We are excited to announce our new bitcoin Lottery feature is in Beta! 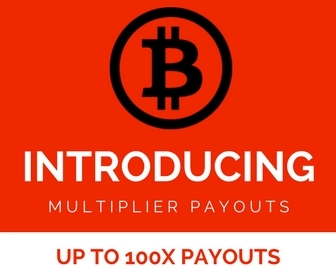 Our daily free roll lottery provides every Coin Tasker member the opportunity win free bitcoins every day. Simply by being a member, you get access to our daily free roll! While in Beta, the daily free roll will pay out 25 Bits to the winner. Prizes will be updated once we are out of Beta testing.